What hardware do I need to get this project done faster? 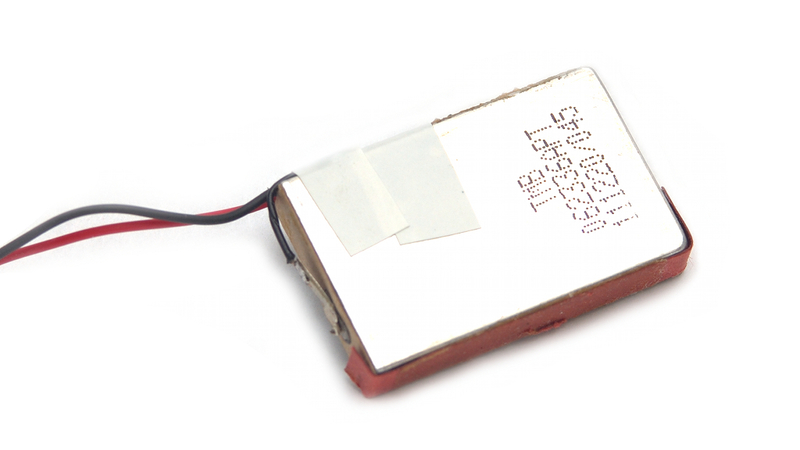 I need 2.4Ghz transceiver module which I can connect microcontroller to. 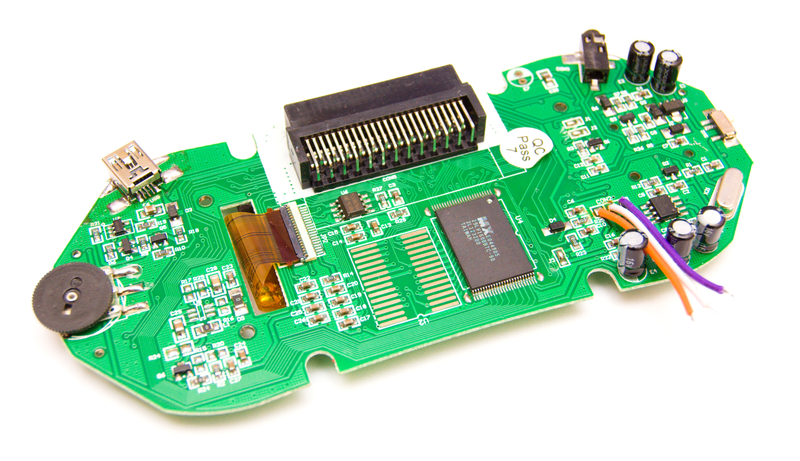 The same module for a gamepad and receiver. 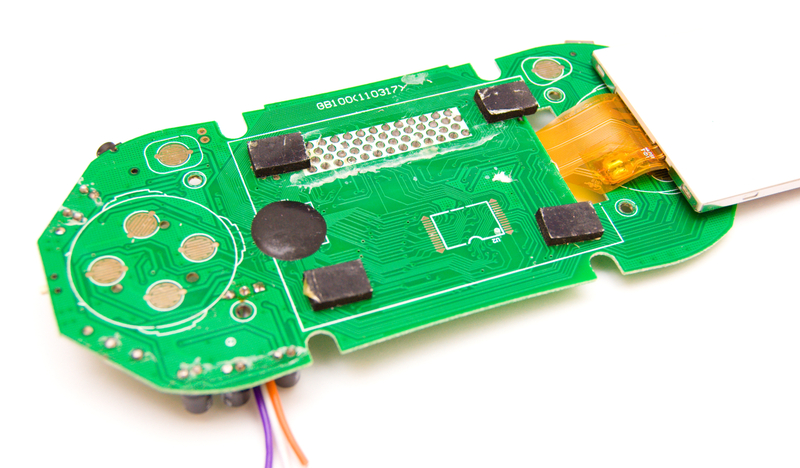 I need very small and thin module to fit inside a gamepad case. 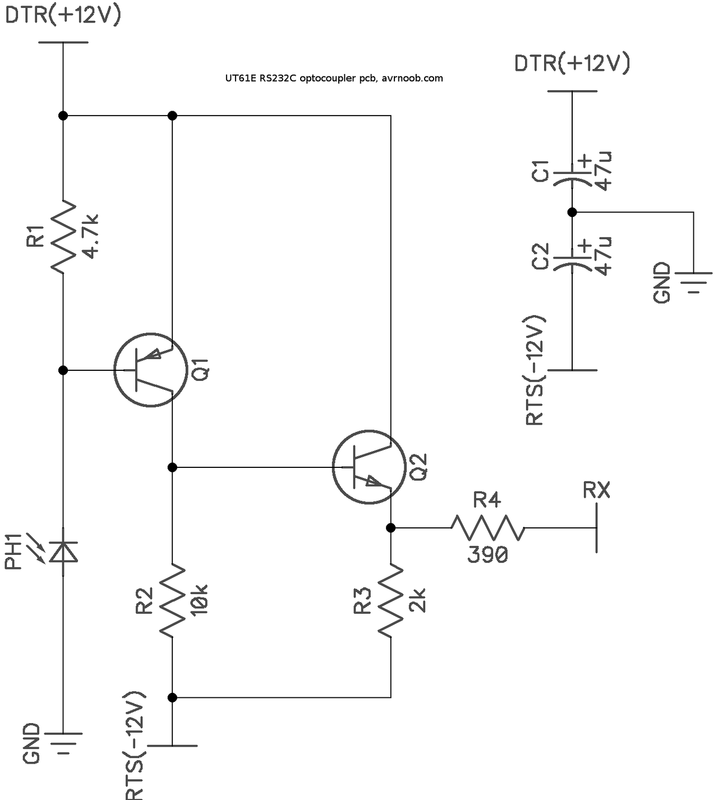 I thought to use ever popular module with NRF24L01 transceiver ic. But I don't have small one, one with 8 2.54mm pin connector is huge and will never fit inside a gamepad. 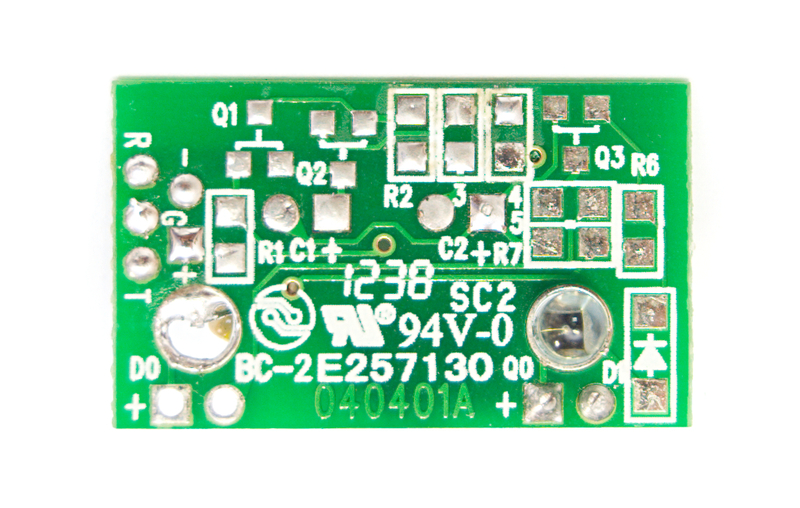 But I do have really small module with NRF24L01 clone ic called BK2421 (made by BEKEN). 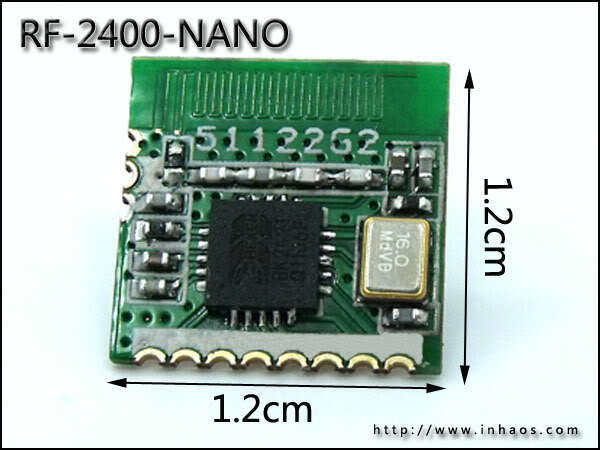 Module called RF-2400-NANO made by INHAOS Technology Co. This will fit nicely. It has the same configuration registers, but has 2 register banks. Second bank is only to configure BK2421 ic. OK. Now I need a microcontroller to make it all work. 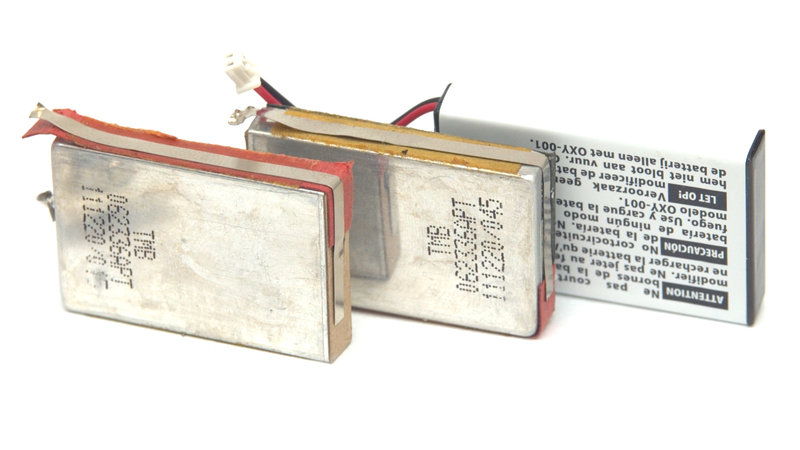 I have 2 spare MSP430G2452 in VQFN package. This is enough to make proof of concept. 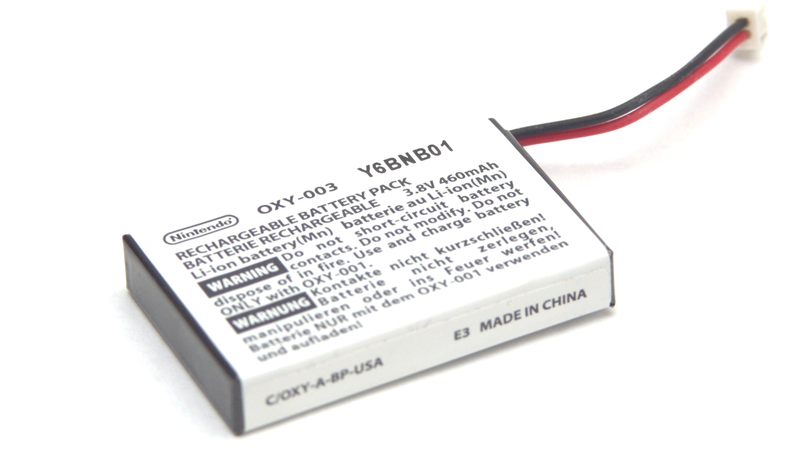 Also I need a battery for gamepad, lithium rechargeable battery. 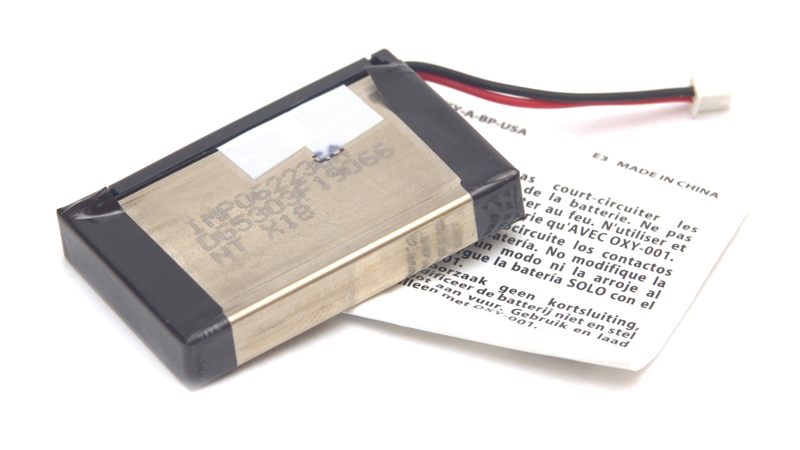 I will use MCP73831/2 charging ic from Microchip to charge this battery from USB. 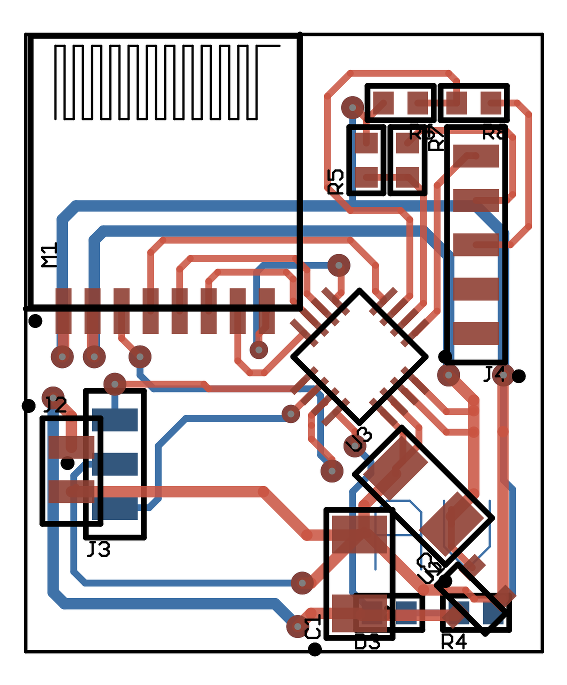 In the next part I'll make schematics for transmitter and receiver modules. I'm slowly restoring good old Famicom console. It was in partly working condition. Some games was able to show title screen but not start, or not start at all with grey screen. This was hard to find fault. But I managed to fix it, it was one of the address lines trace broken in the inner pcb layer. Added one wire and got it working. Who need wires this days right? Less wires is better always. So I decided to design and make a mod for stock Famicom controllers to make them wireless. Famicom has official wireless controllers but they were using crappy IR and you need to point it to console every time. I want to make RF wireless controllers using that fancy 2.4GHz ISM band. 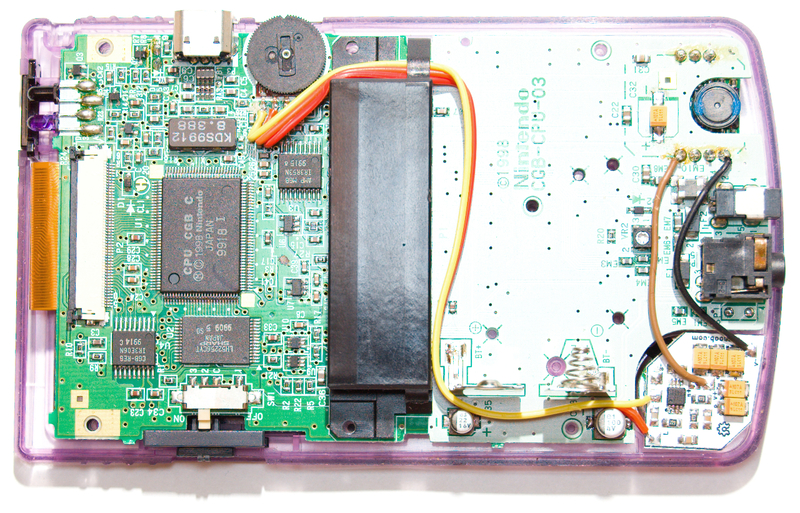 I'll make a prototype for a newage Famiclone console to test things out (chinese D99 model, single chip clone). This projects has two sub-projects. First one is for transmitter which will be inside Famicom controller with battery and USB charger. Second one is for receiver, prototype will use Famiclone controller port (Famiclone has removable controllers), you just plug in receiver or plug in wired controller. 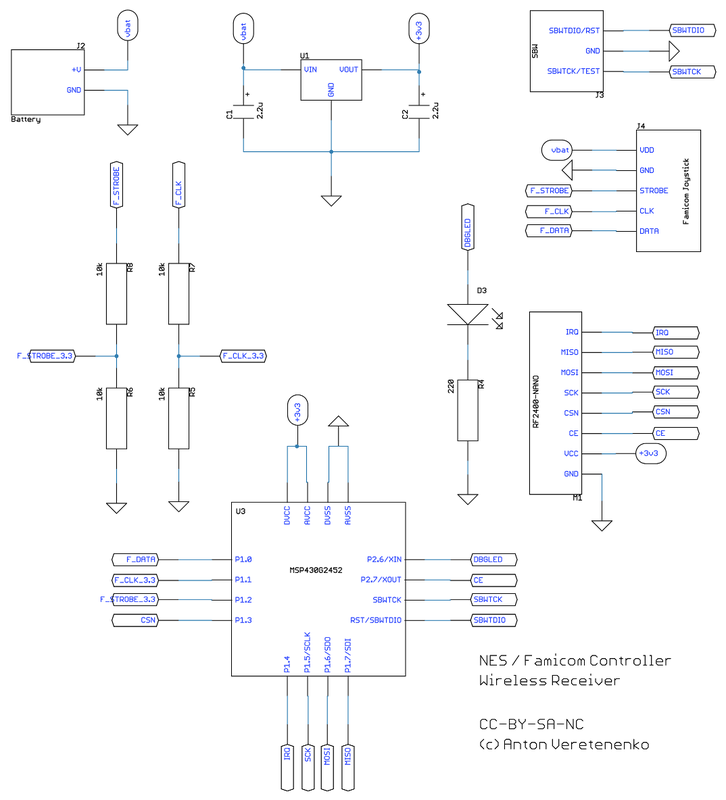 Famicom controller has pretty simple schematics. 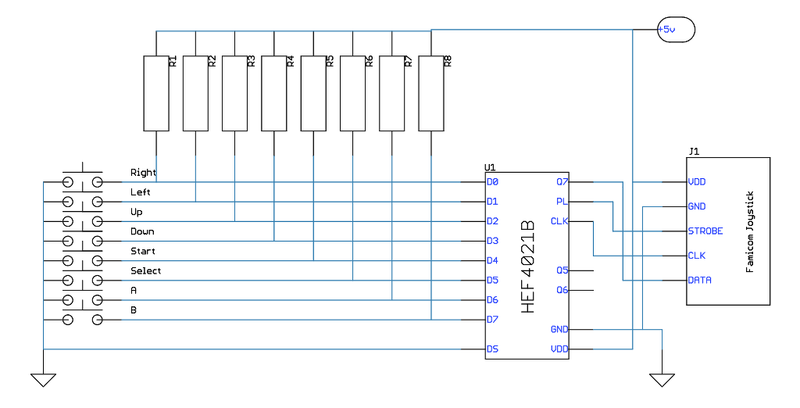 It's a single shift-register parallel input, serial output and 8 pull-up resisters. 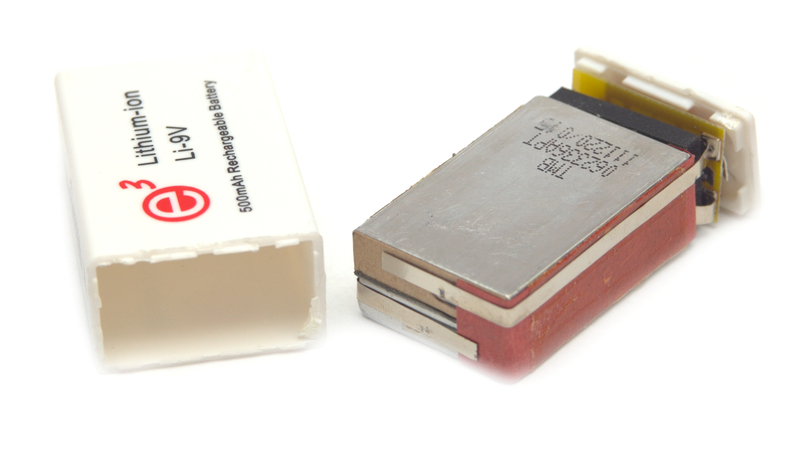 It can use HEF4021B ic or similar. Famiclone controller uses black blob ic, which is unknown, it's the same shift register but with built-in pull-up resistors. 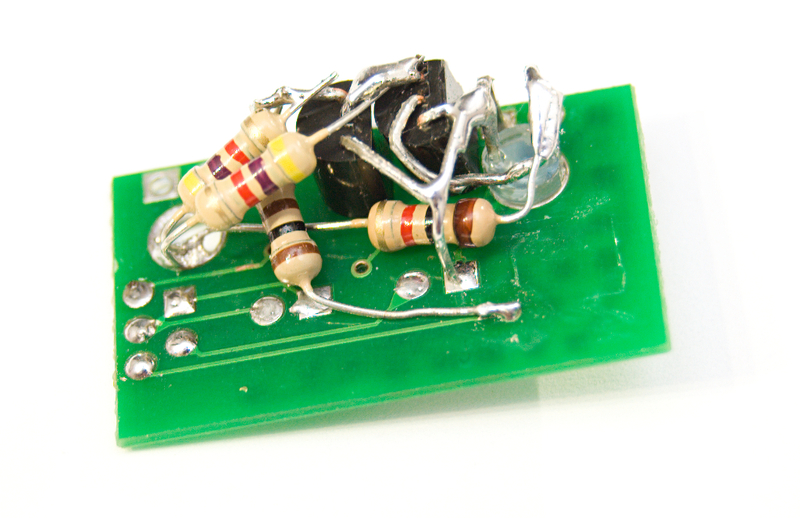 To make a transmitter I need to "read buttons" like a console, pack it into a packet and send it to receiver. To make receiver "plug and play" it should emulate controller. When packed received and when console read buttons it will respond as controller. In the next part I will select hardware for transmitter and receiver. 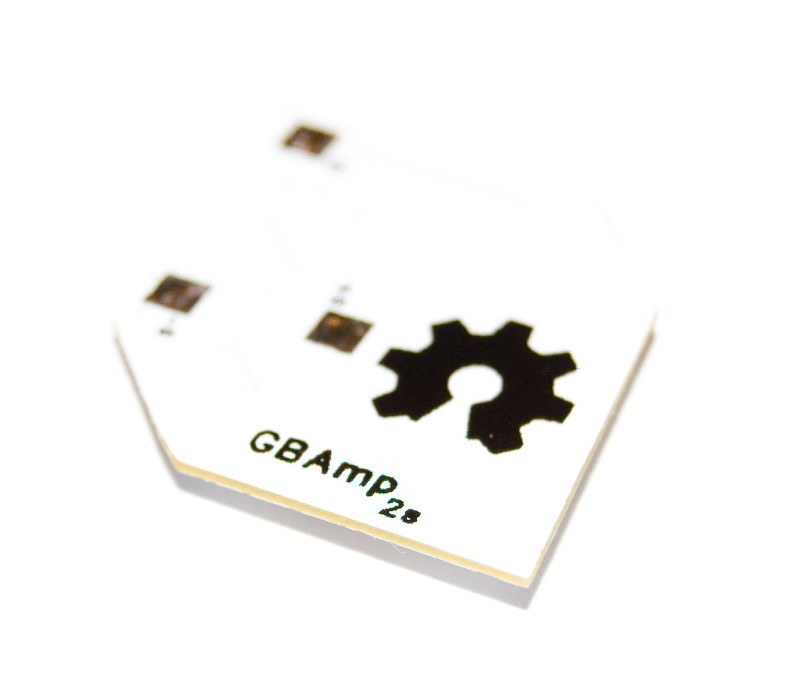 GBAmp2s will be available at kitsch-bent.com soon. Faster shipping for you. 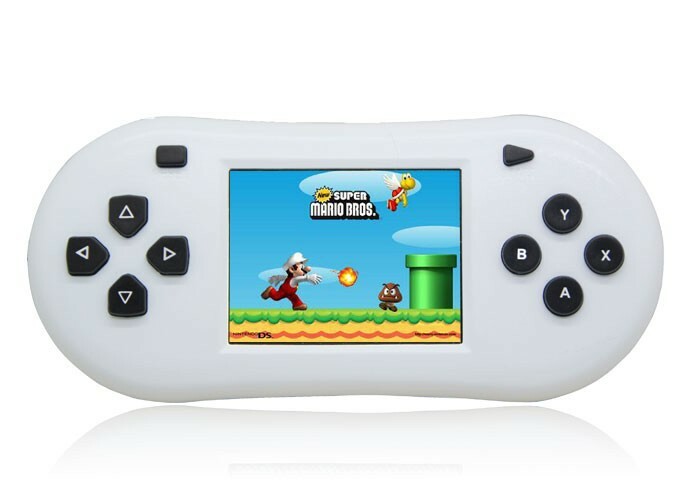 So there are numerous Famicom / NES clones, some of them are portable handheld versions. Let's see what's inside one of them. This one has a cartridge slot along with "many" built-in games. 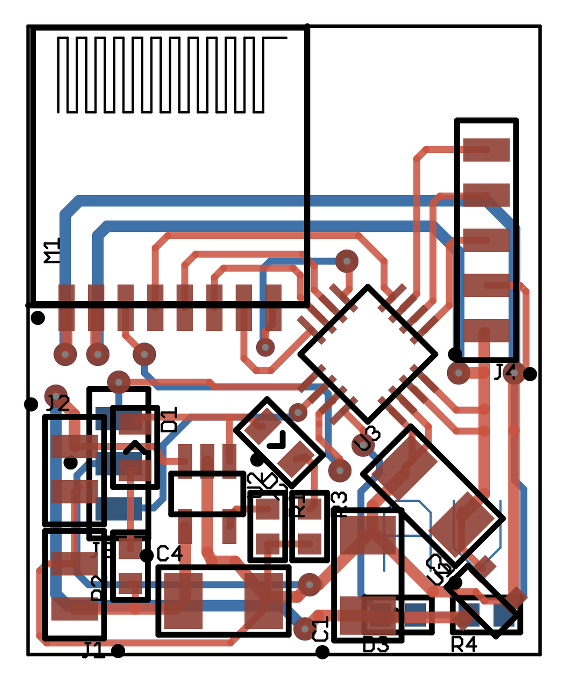 Single pcb design. LCD is not 4:3 but image does not look stretched. This black blob is the main CPU+PPU chip, unknown. 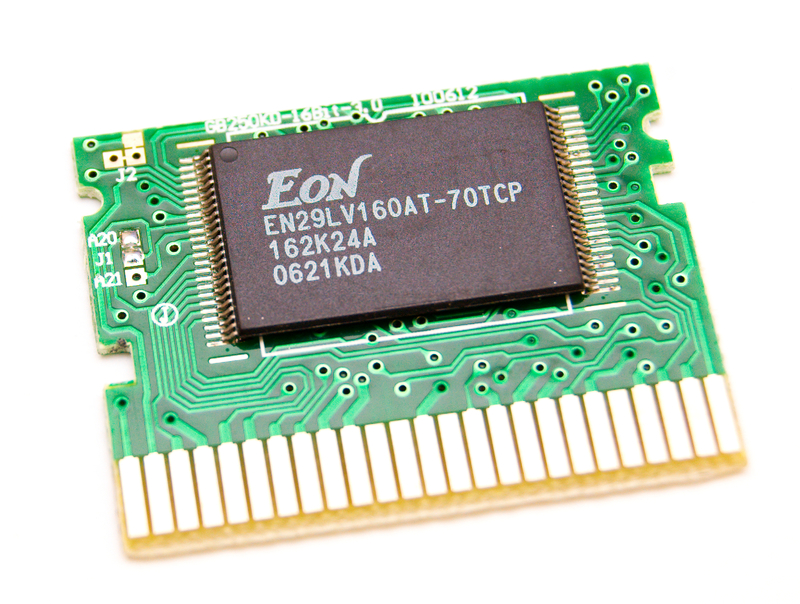 Edge connector for cartridge on the back. 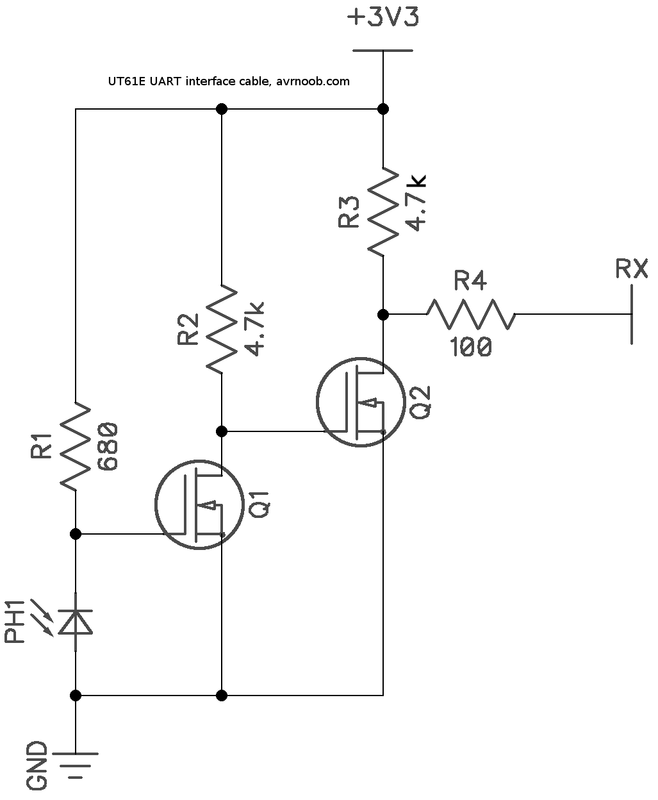 USB battery charging circuit. Main crystal. 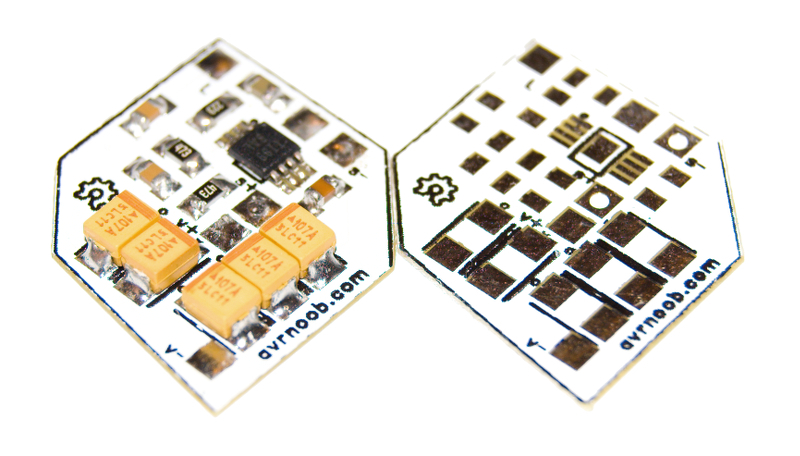 And there is 16Mbit CMOS flash where built-in roms are stored. This pcb can accept flash in different packages. 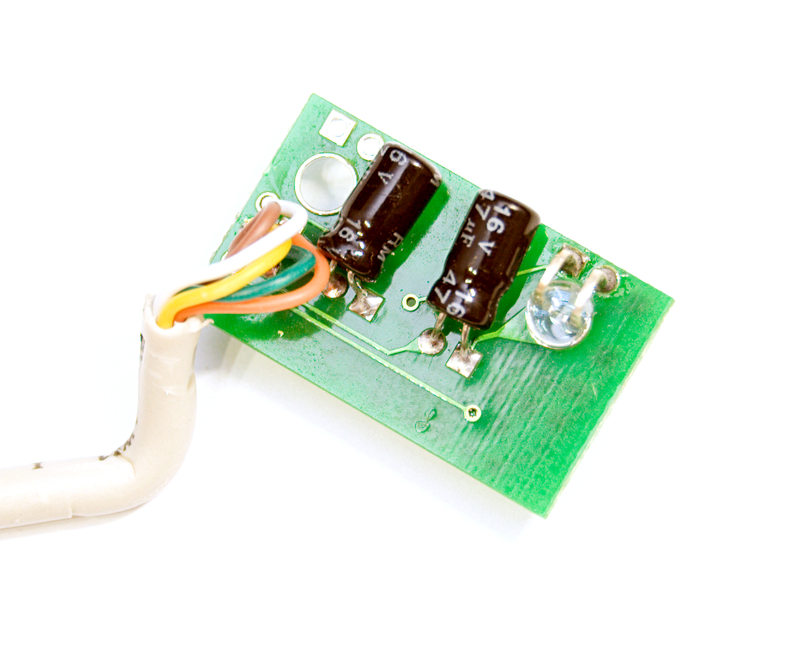 3 color wires are soldered by me, it's for speaker and battery connector, old wires were rusty with failed soldering job. 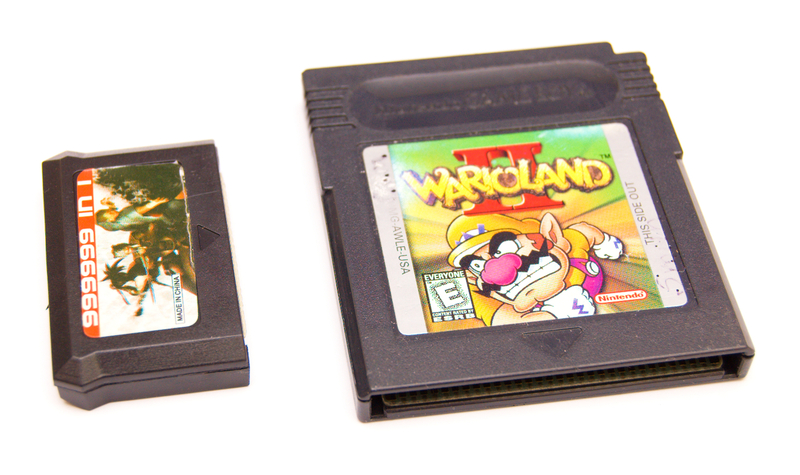 This is to compare cartridge size with GameBoy cartridge, very small. Inside there is the same 16Mbit CMOS flash chip without any fancy mapper chips. It just replaces a built-in flash when inserted. 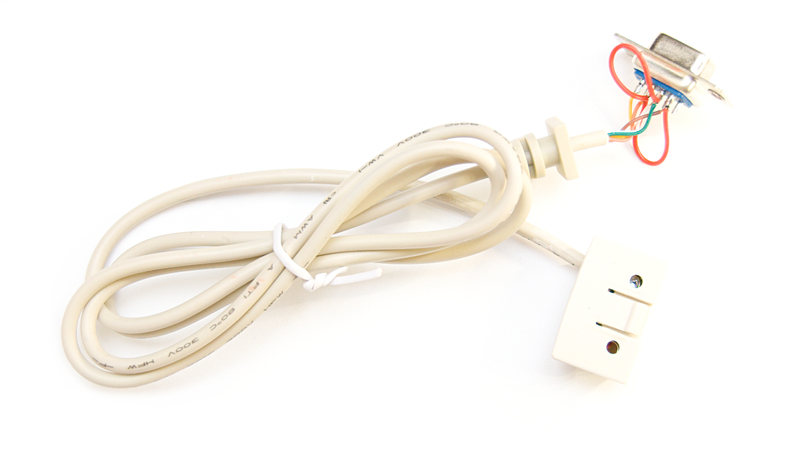 GBAmp2s wiring guide for DMG-001 classic Nintendo console is ready and available on GBAmp website. 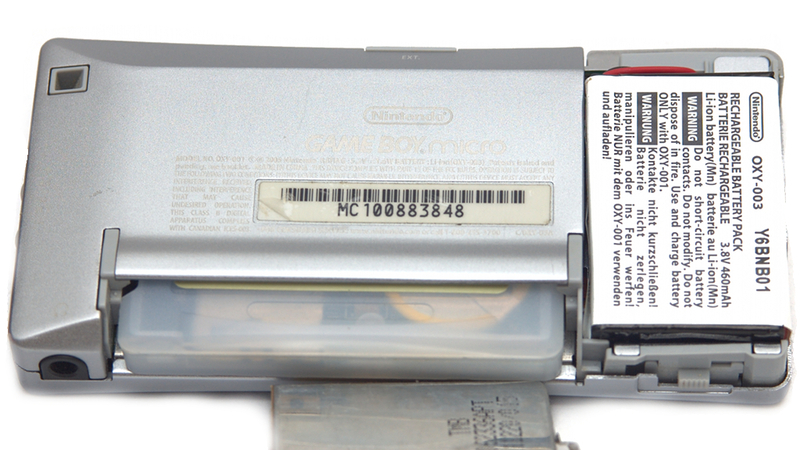 Ok, so I recently got this heavily used Nintendo 3DS which was not turning on fully. Blue light comes on then it makes popping sound with a little backlight flash and shuts off. I tore down it into pieces while searching for faults. Found broken touch screen flat flex cable. 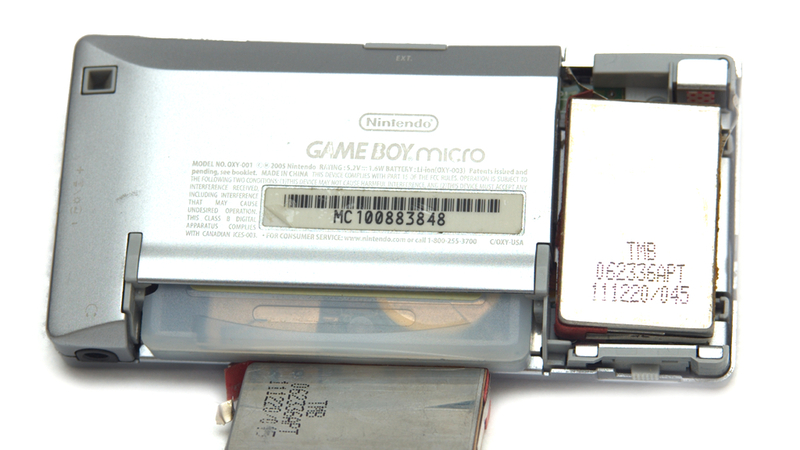 Also I found flat flex (ribbon) cable with some traces been broken in the top half of the 3DS and that was the culprit of popping sound and shut off. 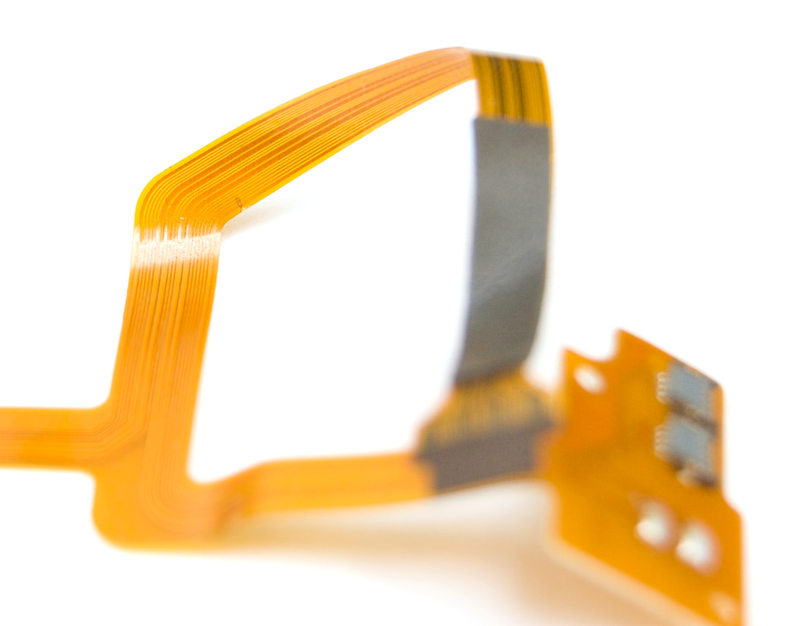 This flat flex (ribbon) is connecting top screen backlight, 3D control ? and speakers. 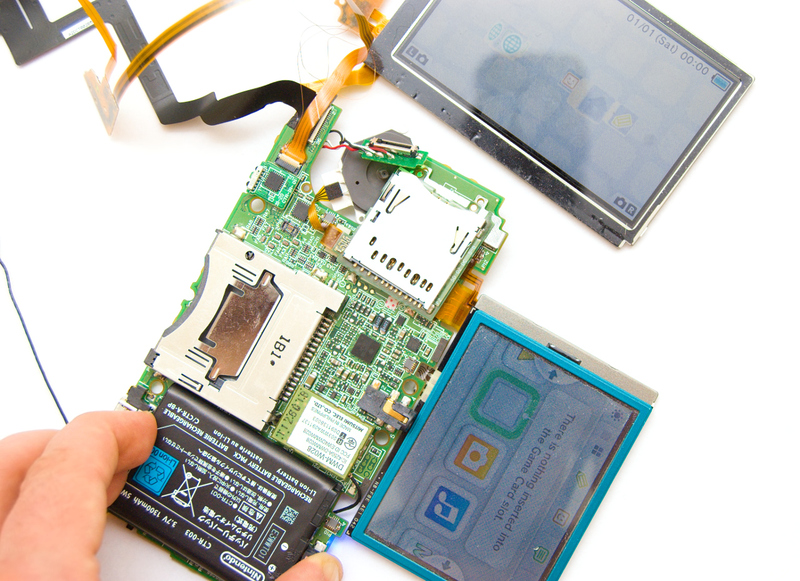 Any fail in the backlight circuits of top or bottom screen and 3DS will shut off with popping sound. Checked with multimeter and found there are only 2 traces broken. I took some hair thin enameled wires. 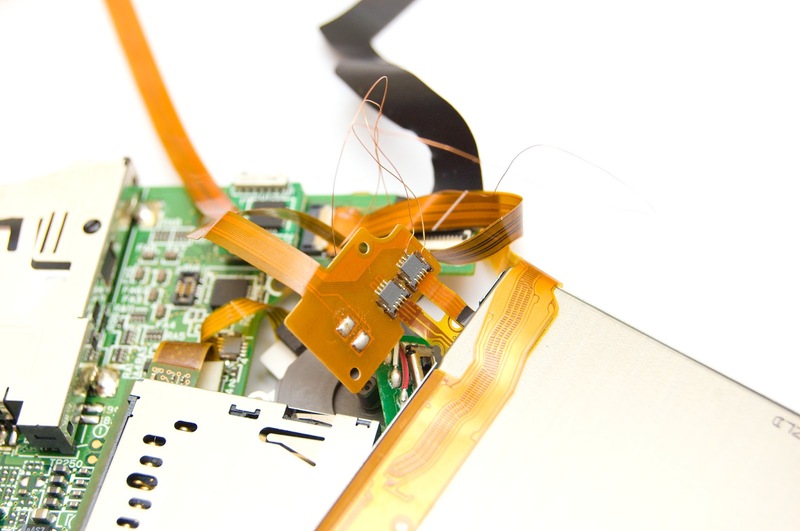 I then scraped off flat flex (ribbon) traces to copper at the connector side and soldered wires there. Also soldered these wires to connector on lcd side. 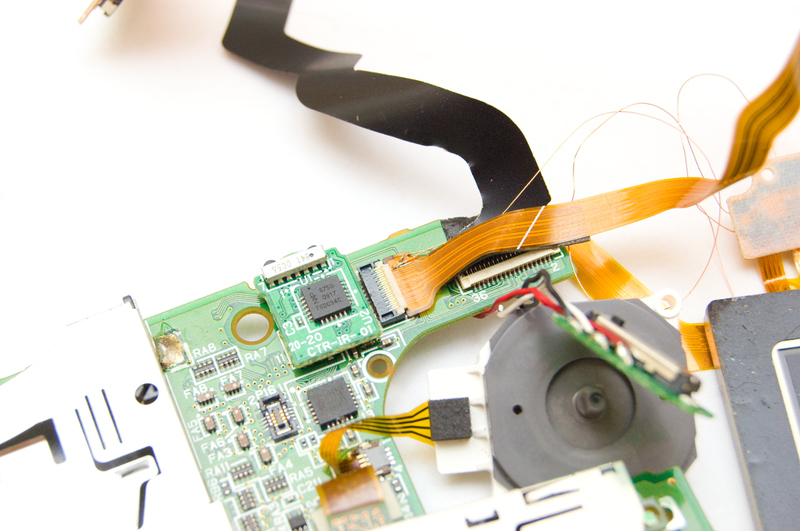 I then glued wires to the flat flex cable with tape. Putting all that flat flex (ribbon) cables back through the hinge was huge pain though. I'm using my UT61E a lot. 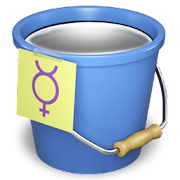 One great feature it has is that it can send data to pc for data logging. And it has interface cable included in the box with no additional cost. But the cable is RS232C compatible using DE-9 connector and +/-12V logic levels. Do you have DE-9 connector on your laptop? I don't :) You obviously can use that RS232 to USD Adapter cables, but DIY guy can make his own cable, right? Add bluetooth too perhaps? From the first look it has only one working "eye". Which means there is no connection from PC to the meter, easier to hack then. 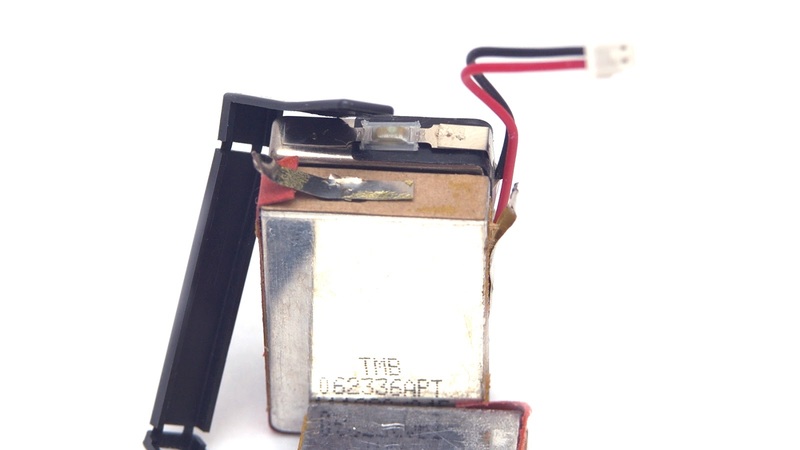 Definitely only one RX IR sensor diode used, TX circuitry is not populated. 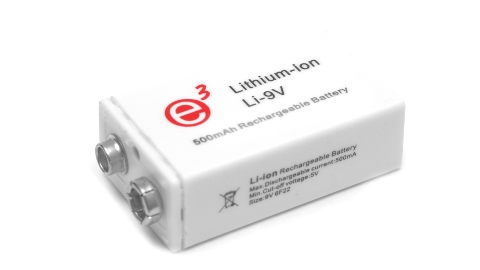 This thing pulls up RX line when IR diode senses light from the meter. UT61E sends inverted serial signal to its IR led. There is a bit of space inside this sensor box. 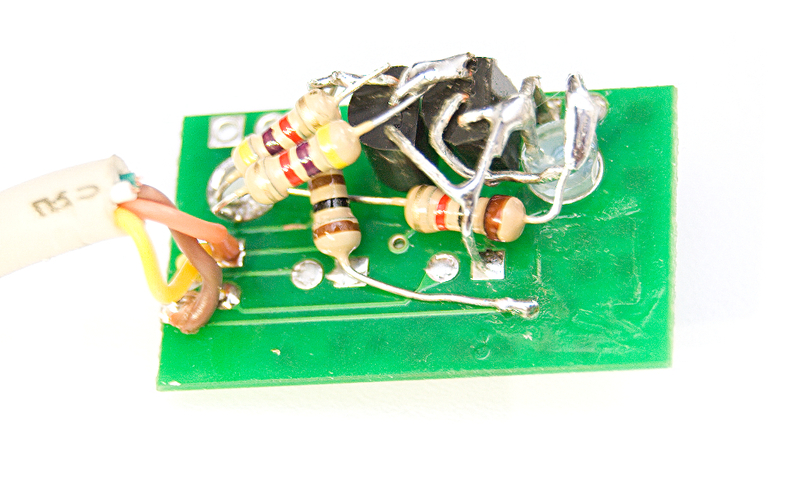 And I need to fit a circuit inside, which senses IR light and pulls down RX line from 3.3V to Ground. This is classic UART serial interface. Unsolder everything from the pcb except IR sensor diode. 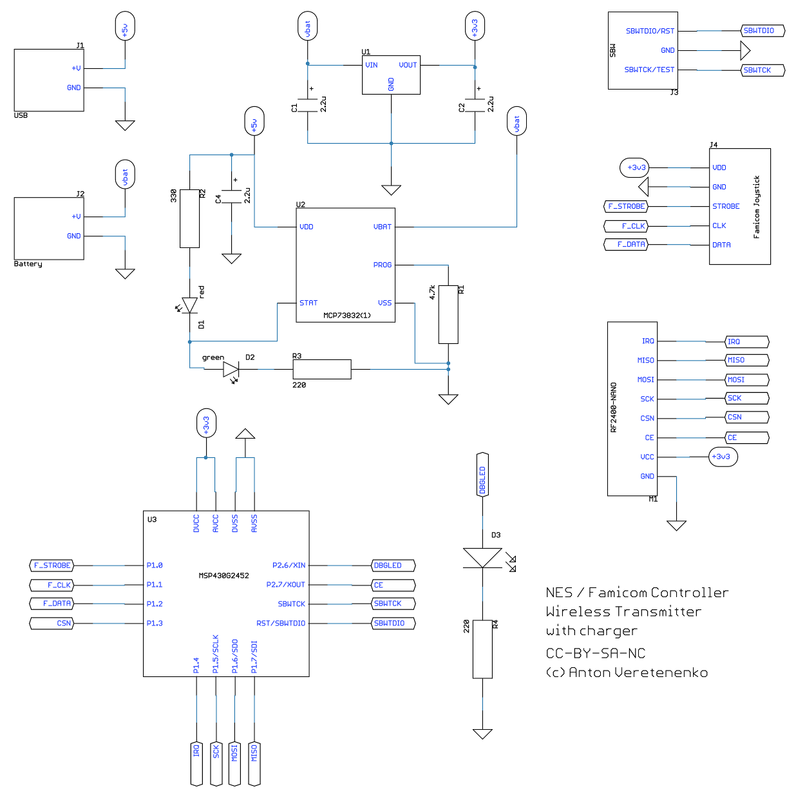 This is new schematics using 2 n-channel mosfets, any general purporse mosfets will do. I used 2N7000. R1 needs to be set lower than original because we are using 3.3V now and there is not enough juice to turn Q1 on fast enough with 4.7k. This fits perfectly inside original enclosure. New cable needs only 3 wires: +3.3V, GND and RX, I cut the rest. You may be wondering why I call it RX, well this is how DE-9 was wired. RX means PC side RX pin. 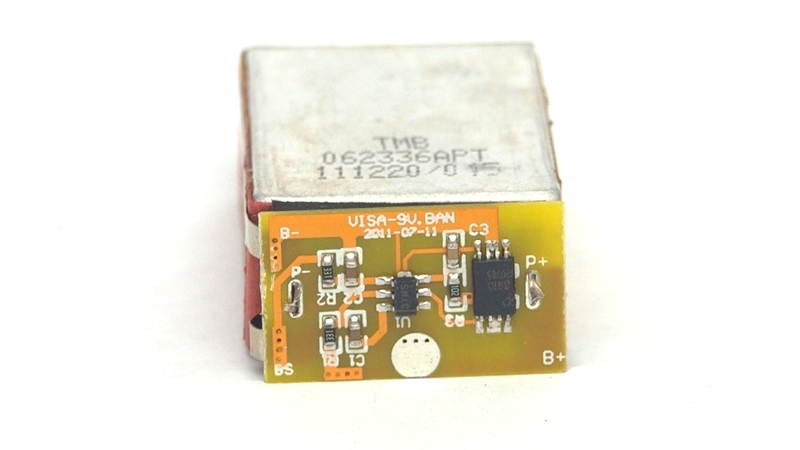 At this stage you already can connect UT61E to the microcontroller or Arduino or anything else which understands 3.3V UART. But I started it as USB mod, so we continue. 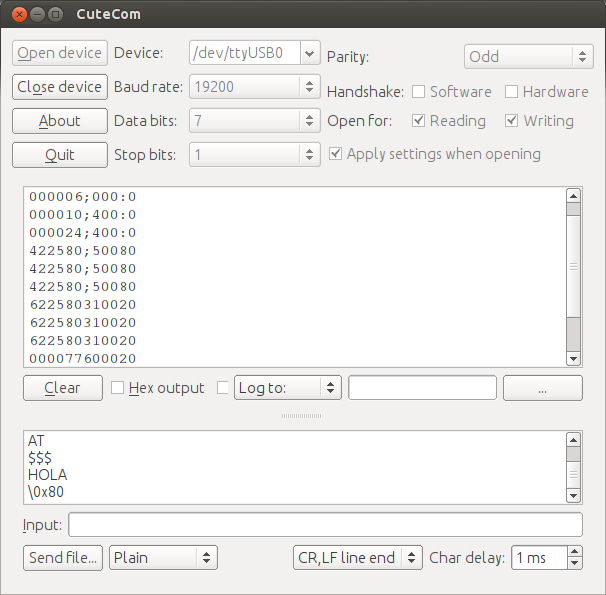 I have some CP2102 Serial UART TTL USB converters laying around and this is enough for this mod. Just connect that 3 wires and there we go. Female header used so I can disconnect CP2102 converter and use it anywhere else. Correct serial port settings for this meter are: speed 19200, bits 7, stop 1, parity odd. But, there is more! You can even add a Bluetooth feature to this UT61E multimeter. 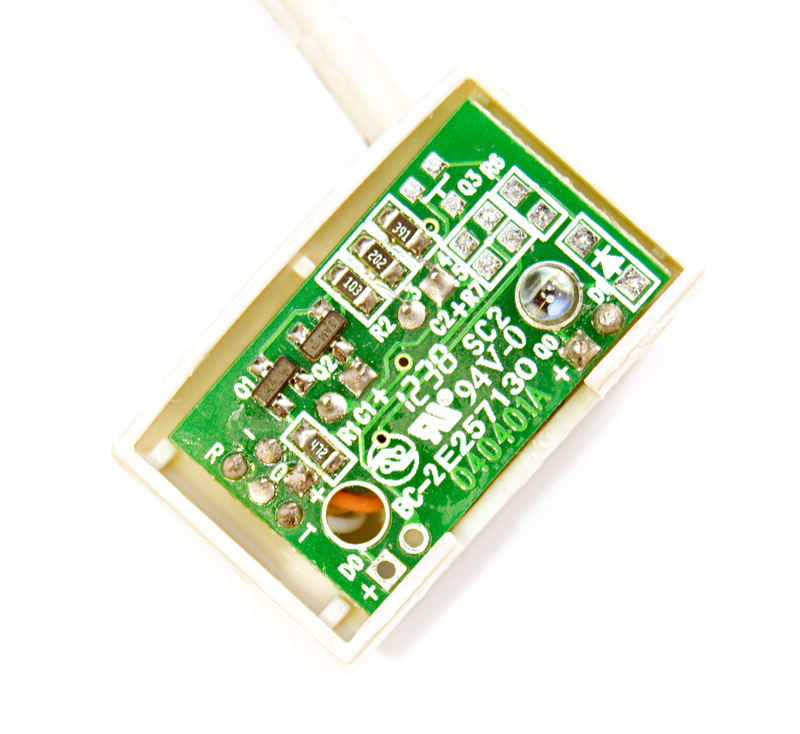 It's easy as soldering 6 wires to some serial bluetooth module with this mod. UT61E with Bluetooth, sounds great! Interested? 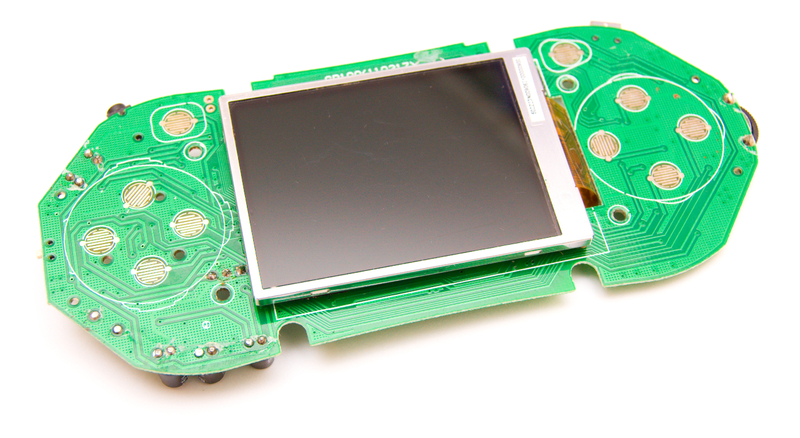 People are asking if this GBAmp2s mod pcb will work for original DMG-001 Gameboy. Mod pcb has to be installed in different place otherwise case would not close. Also longer wires. Works great. 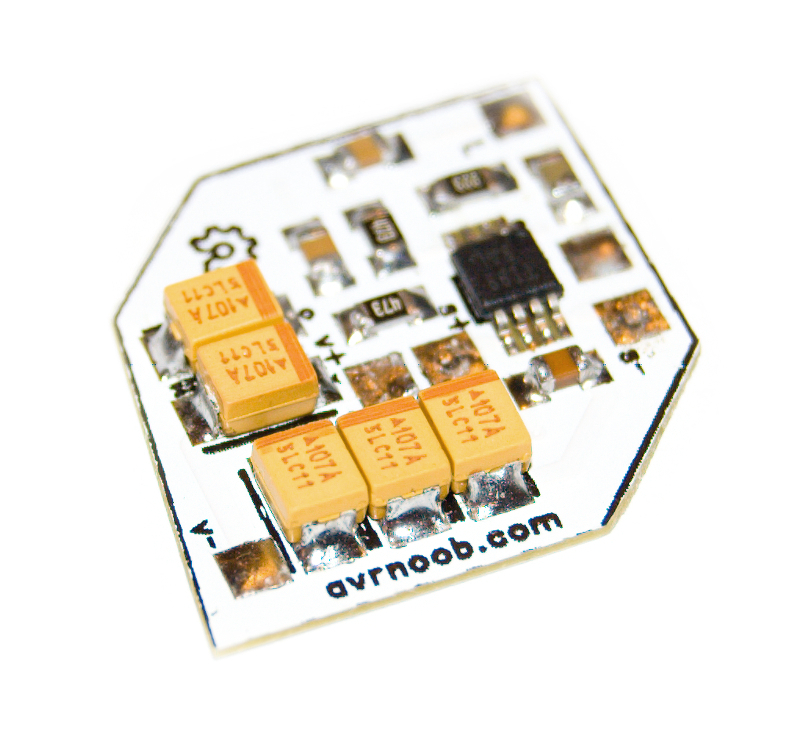 GBAmp2s at tindie.com.